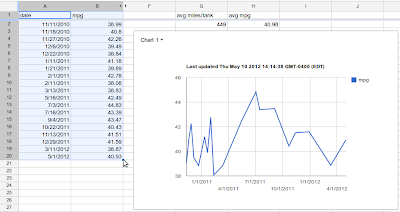 Apps Script began as a tool for helping users get more done with their Google spreadsheets. Over time, Apps Script has grown to handle much more. It's a platform to extend Google spreadsheets and Sites, and a convenient way to create web applications. We launched script.google.com as a destination for Apps Script developers. You can now create scripts from script.google.com or from Google Drive. 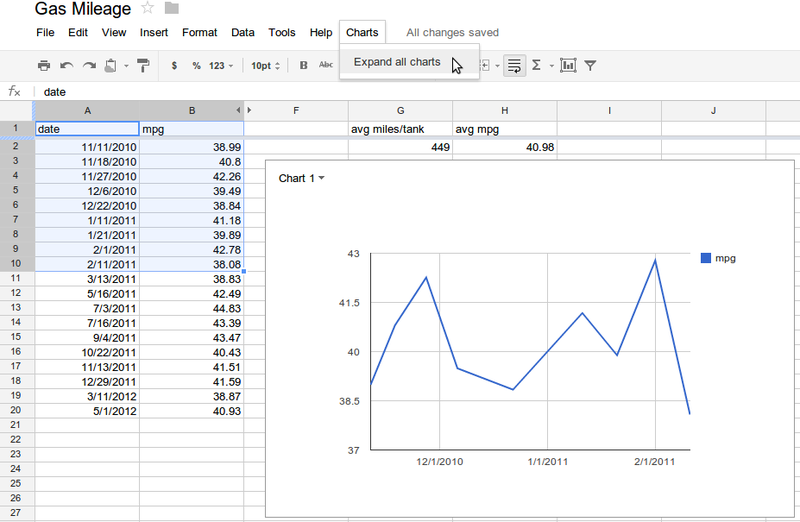 Plus, your projects are now stored in Google Drive, and you can share them just like a Google document or spreadsheet. There are also now more options for deploying your web app. Your apps can now, with authorization, run as the user behind the keyboard, not just the script owner. This brings a new level of versatility to web apps built with Apps Script. Finally, we wanted to make it easy to distribute your apps. You can now publish your apps in the Chrome Web Store . Register and package your app directly from the Publish menu in Google Apps Script. Then customize your listing from the Chrome Web Store and publish your app to the world. We added a lot of new functionality to Apps Script, so in addition to our developer reference documentation , we've also created a new user guide . If you need further help you can reach out to us on Stack Overflow . You can also make feature requests and report issues on the Apps Script page on Google Code. 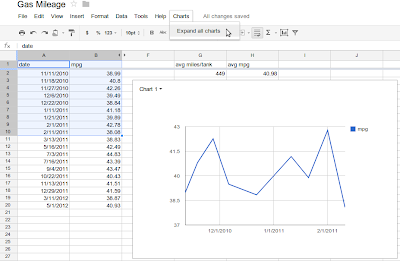 Building with Google Apps Script has become a lot easier and more powerful. We can't wait to see what you build. Happy scripting! Saurabh Gupta is Product Manager of Google Apps Script. In his spare time, he loves to play racketball and read. Today at Google I/O, we announced many enhancements to Google Apps Script to help you build richer applications and share your apps with users. 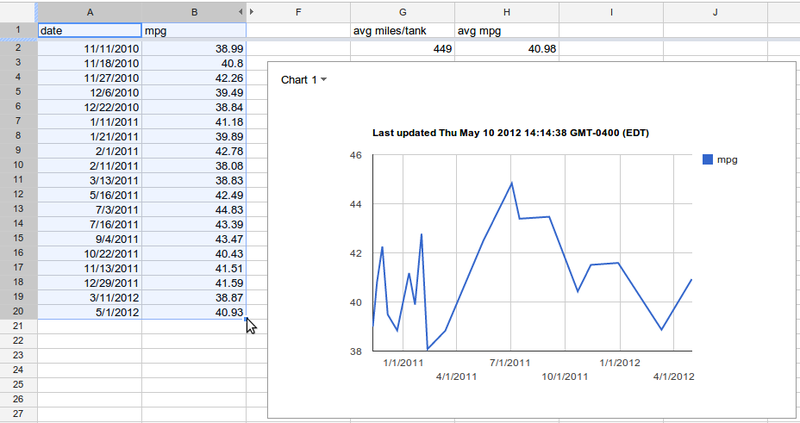 Apps Script began as a tool for helping users get more done with their Google spreadsheets. Over time, Apps Script has grown to handle much more. 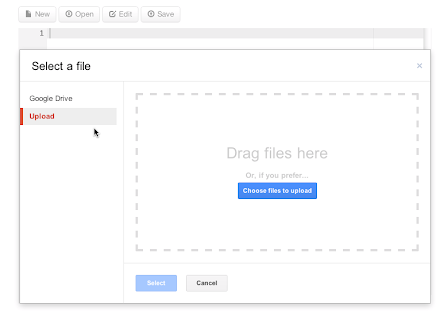 It's a platform to extend Google spreadsheets and Sites, and a convenient way to create web applications. , allowing Google Apps domain administrators to write scripts to programmatically create, delete and edit their user accounts. We are now extending the family of Domain services with two new additions: NicknameManager and GroupsManager. If you want to know more about the new NicknameManager and GroupsManager services, please check our documentation, and don’t hesitate to get in touch with us if you have questions or suggestions. At the end of last year we launched the UserManager Apps Script service, allowing Google Apps domain administrators to write scripts to programmatically create, delete and edit their user accounts. hashtag and to Google Apps Script. We will be working in collaboration with our Google Developer Groups (also known as GTUGs) and Google Business Groups to organize events and prepare for this challenge. Make sure to join your local community so that you are aware of meet ups. How familiar are you with the various Google Apps and Drive APIs? If you aren’t familiar, make sure to read up about Google Apps Script, Google Apps and Drive APIs on Google Developers. Use the Chrome Web Store as a source of inspiration. Create an innovative application using Google Apps Script, Google Apps, and Drive APIs. If your application is the best within one of the three categories defined below in your region, you could win a prize of $20,000 dollars! Google is also committed to nurturing the next generation of computer scientists as well as encouraging more women to get into coding, so we have special prizes for all-student or all-female teams that make the second round — $1,000 dollars. Updated to add links to the #gappschallenge hashtag and to Google Apps Script.